Chicago, a city of innovation, influence, and ingenuity. Unfortunately, according to Chicago Sun-Times, just this year alone, Chicago has had over 2,250 shootings, toppling the combined number in New York and Los Angeles. Over 350 people have died as a result. 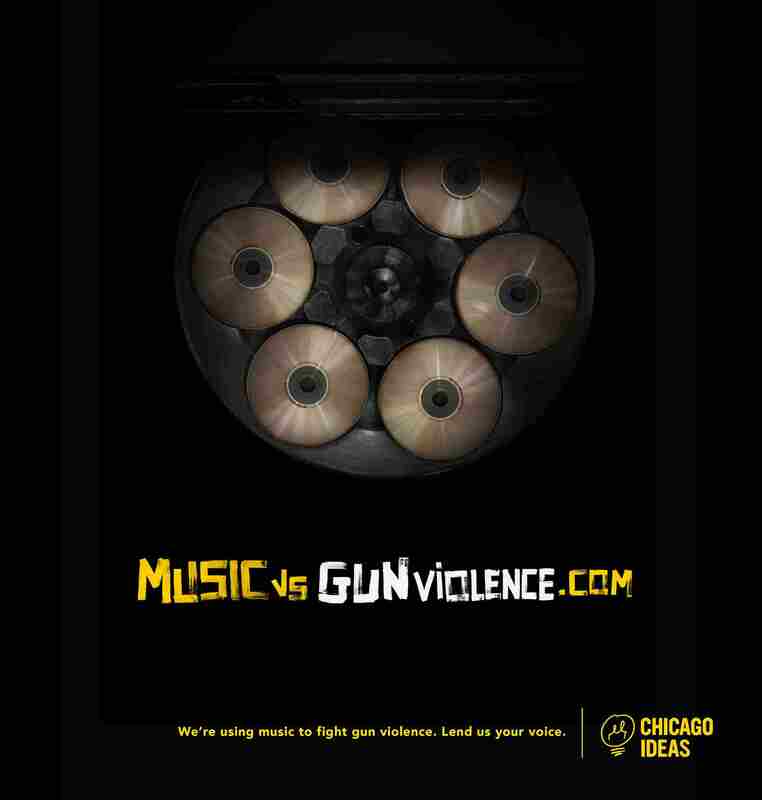 The Chicago Ideas organization in conjunction with Leo Burnett advertising agency attempt to solve this problem through music. Chicago Mayor Rahm Emanuel recently visited Washington as gun violence reached an unprecedented peak. He attended a Justice Department conference to speak with the President and other government officials to reduce gun violence in Chicago and other areas in America. “Access to laws and penalties associated with gun use and access to opportunities are all part of the solution,” said Emanuel during his visit to Washington. Arguments have been made by various organizations, such as increasing the sentencing for illegal gun possession, but nothing concrete has been established. However, an innovative way to solve this problem is in the form of a music video, a joint idea between the Chicago Ideas organization and Leo Burnett advertising. The video features well-known Chicago hip hop and rap artist Common, King Louie, Lil’ Herb, and Katie Got Bandz, among others. The video is shot in black and white, with stylized cuts to the various artist. Throughout the video, there are shots of familiar locations in Chicago, but what stands out more are the faces of families who have lost loved ones due to gun violence, which audiences can empathize with. Chicago Ideas is a 501 (c)(3) organization that brings together world-renowned speakers and creators to bring an effective change to the culture of Chicago. The music video is interactive. After watching the video, it gives the option for viewers to add their own anti-gun lyrics at the end of the video, giving multiple people options to voice positively the societal ills of gun violence in the U.S.
Support for the movement can be found at the hashtag #putthegunsdown. To view the video, it can be found at https://www.musicvsgunviolence.com/.